Winshuttle was started by Vishal Chalana, Vikram Chalana and Rajat Oberoi (left to right) in 2003. From humble beginnings in Vikram’s garage, Winshuttle has grown to over 300 employees and serves over 2,000 customers worldwide. Since Winshuttle’s inception, Vikram’s focus has been to empower people to transform their ERP-based businesses. He is the technology strategist and product visionary for Winshuttle, and has helped build technology that allows thousands of companies to complete the promise of enterprise applications like SAP ERP. 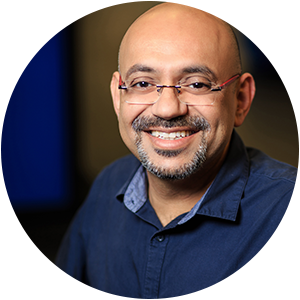 Prior to Winshuttle, Vikram spent several years in the software and medical device industry concentrating on big data and machine learning applications. His previous positions include engineering leadership roles at Verathon,Inc. and Insightful Software (now part of Tibco Corp). Vikram is a published author of more than 20 journal articles and holds more than a dozen US and international patents. Rajat has been instrumental in the development and growth of Winshuttle through multifaceted roles since the company’s inception. Under his leadership of the global sales and operations teams, sales increased 10 fold over a three year period. Rajat has over 15 years of experience in IT-infrastructure and services, including a stint with AT&T Wireless Services, where he was responsible for managing and improving reliable IT infrastructure and resources. 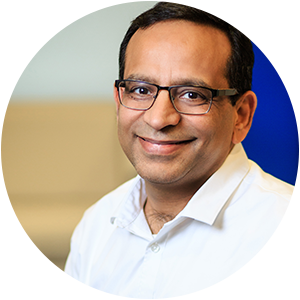 Vishal is responsible for identifying new technical innovations and aligning Winshuttle’s product roadmap with partners like SAP and Microsoft. 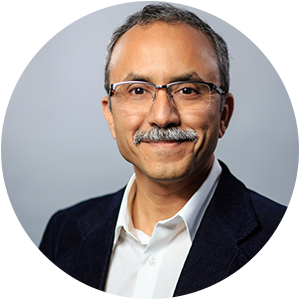 As one of three Co-Founders, Vishal has been influential in the development and direction of Winshuttle, overseeing the building and expansion efforts of the development center in India. Vishal has over 15 years of experience in research, development and software product innovation, and brings with him a background in data processing, language technology and enterprise data integration. Prior to Winshuttle, Vishal worked in several software leadership positions at Reliance and Quark. His professional career began at the Center for Development of Advanced Computing (C-DAC) in their Language R&D Lab.